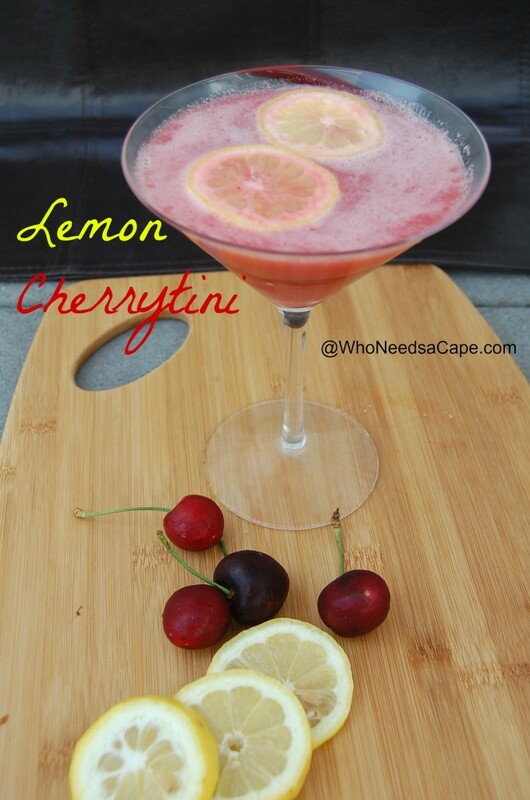 Lemon Cherrytini - Who Needs A Cape? 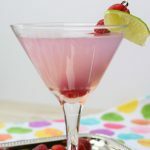 Lemon Cherrytini is a fabulous summer drink! 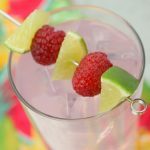 This cocktail has flavors that everyone loves, perfectly refreshing and so delicious! 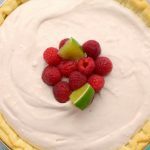 It’s definitely time for summer sipping and nothing says “summer” to me than the sweet flavors of summer fruits like Cherries! 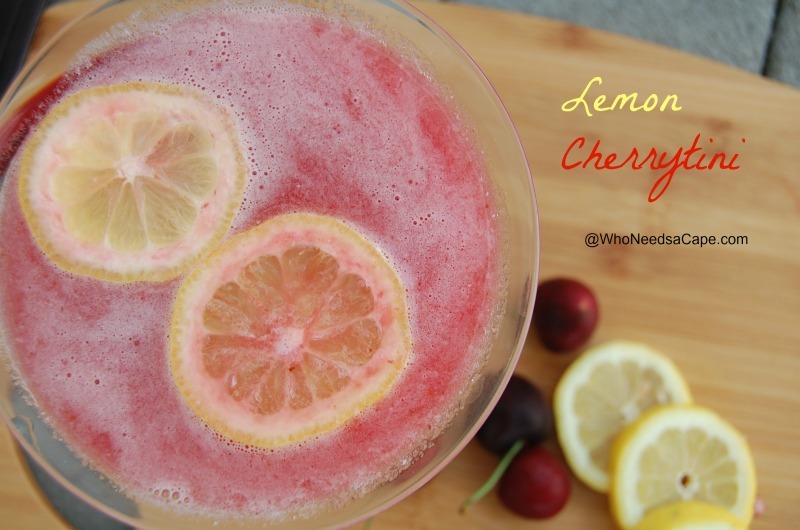 I wanted something a bit different so when I made Cherry Lemonade and Cherry Vodka I knew there was a recipe for combining the two into a perfect drink! 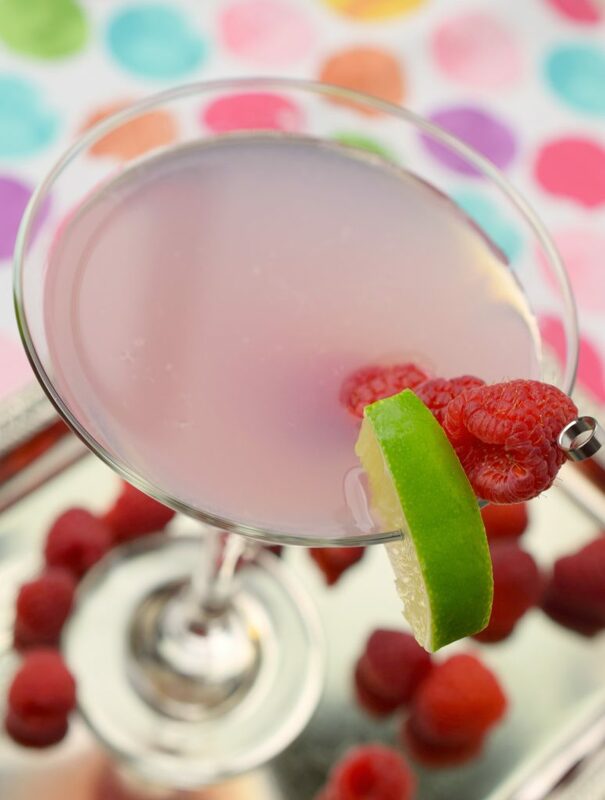 That’s how the Lemon Cherrytini was born! 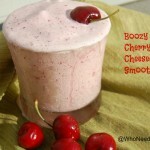 This is a party drink in my opinion. 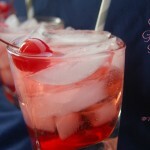 It’s the perfect drink to hand guests at a Barbecue or a Picnic or just any event you are hosting. You make a big pitcher of the Cherry Lemonade, make a couple batches of Cherry Vodka and you’re in business. 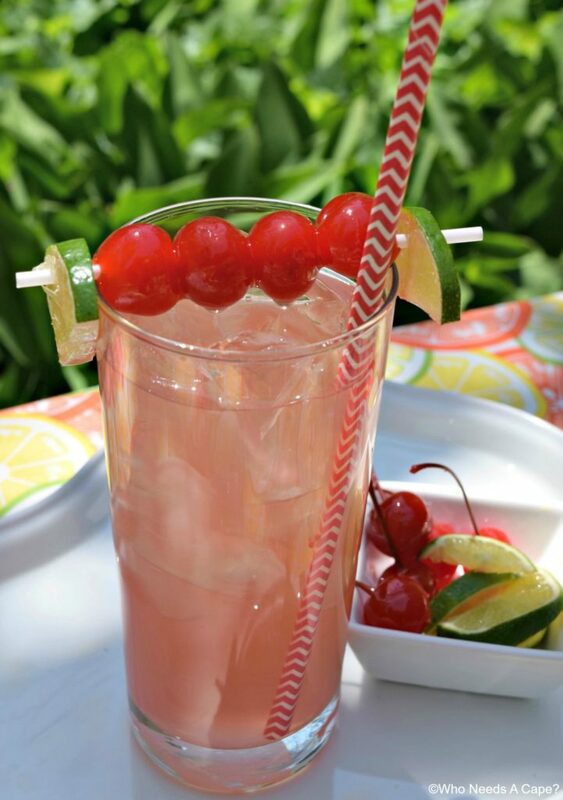 The great thing is if you’re having any kids at your party they will love the Cherry Lemonade too so you have a signature drink to hand everyone at your party. 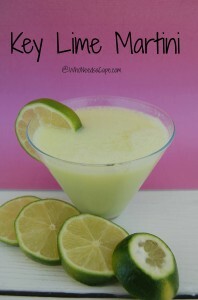 The other great thing about the Lemon Cherrytini? Is that it’s not so strong that you can’t drink it. 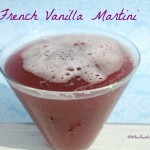 It really could be a regular cocktail, but it looks beautiful in a martini glass and I didn’t want ice watering it down!